Blueberry Payment Solutions is a simple, smart and secure solution which combines the use of an Electronic account, Prepaid Mastercard and E-Money Vouchers. 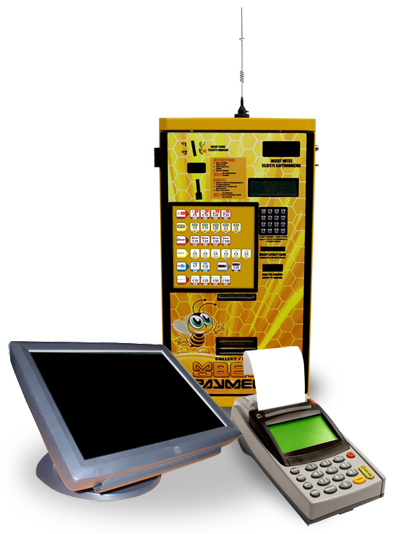 The system gives you the opportunity to manage your payment transactions instantly and cost eﬀectively. Once your Blueberry Mastercard is activated, you will be issued with a personal Blueberry E-Wallet account, both are re-loadable and can only be accessed by the user to make instant payments and transfers. 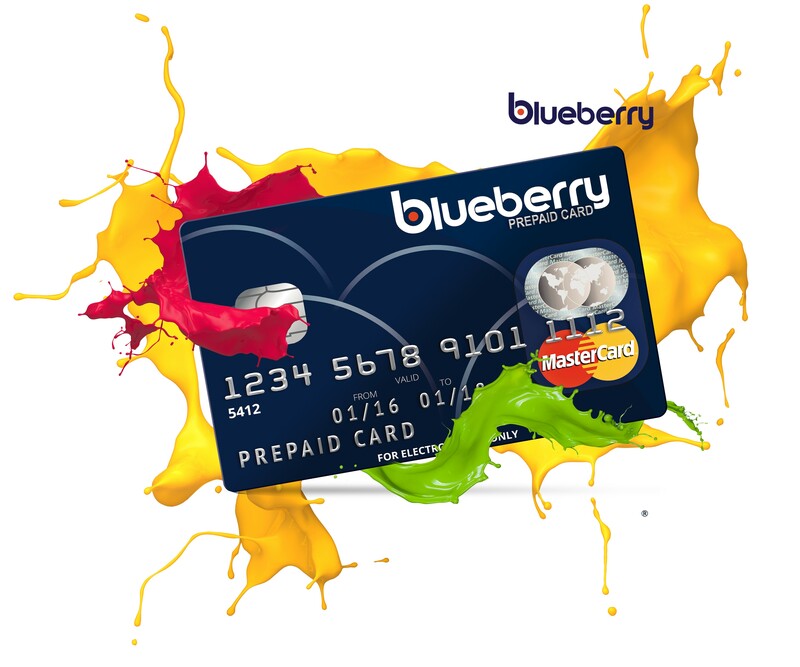 All funds between your Blueberry E-Wallet and your Blueberry Prepaid Mastercard are transferable. and Pin. Your Blueberry E-Wallet account is a separate payment solution with its own account balance and can be loaded using Blueberry E-Money Vouchers. Use your Blueberry E-Wallet account to make instant payments on all websites displaying the Blueberry logo. Blueberry E-Money Vouchers and Mastercard can be purchased from any of the 1400 retail stores displaying the ‘Mobee Payments’ logo. MAKE YOUR SPENDING MORE CONVENIENT AND SECURE WITH BLUEBERRY!